Xian Yisuobao Electronic Technology Co., Ltd.
Bluetooth device tracker & Finder! Help you quickly find lost Bluetooth earbuds, headset, headphones, smart band, watch, Fitness Tracker and other Bluetooth devices. - If your lost device are powered on and within range you will see it in the nearby devices page list. Select them. - Congratulations on finding your device soon when the display distance is less than 3-5 feet. The device should be nearby. * Device must be powered on and emitting Bluetooth to be found. 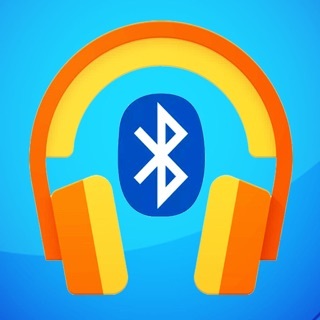 The app can't find lost Bluetooth headset in the case, or a case itself - it requires a Bluetooth signal. The app was halfway in Chinese so I was unable to do anything. I do not like this all and did not help me find my device. It said that all the devices in my house were "Unamed" except for a specific TV and specific tablet. 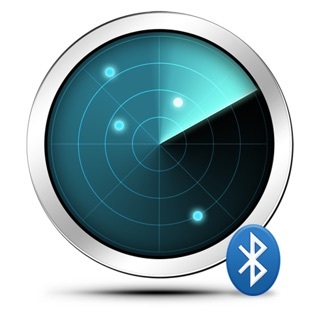 This app did find Bluetooth signals, but you couldn't name the device or keep them in a spot. For example, if I had an iPhone and another device wlaling towards the iPhone had a stronger signal so it moved to the top of a list, so I was unable to select a device to follow it as evrystep, even if you weren't walking the list was rearranging itself. Another bad things about this app is when I selected something. The question was in English, bit the answer options were in Chinese so I didn't know if I was saying yes or no. This app only showed signals and was not good for locating a specific device.